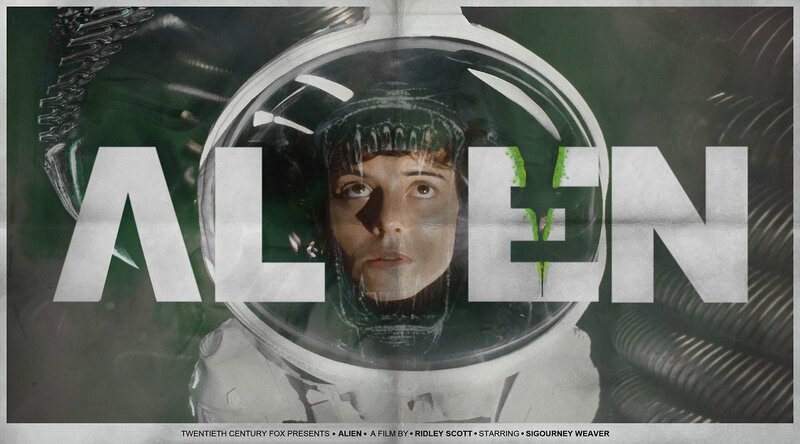 Alien is a classic name in horror. It came out in 1979 and followed the crew of a spacecraft called Nostromo who receive a distress signal from a nearby planetoid and so they proceed to land on it and investigate. To cut a long story short, they manage to bring an alien on the planet back onto the spaceship with them and it’s about their battle for survival on the ship living with this alien. This film holds a close place in my heart, as it was the first horror film I was ever exposed to by my father at age 9. One of the most memorable scenes (as voted by the general public) is of course the infamous alien-stomach-popping scene. This totally caught me off guard at the time and was just so graphic and disturbing that to this day I flinch at the word ‘Alien’… need I say more? This film has some outstanding visual effects including the alien itself as they actually had a guy in the Xenomorph suit, which made it move so naturally to really add a shock-factor to the beast. Even whilst being aesthetically pleasing Alien holds one of the strongest stories in horror to date in my opinion. In conclusion, I would rate this as one of the best quadrilogies to date and a definite must-see. From scenes of strong violence and gore to hair-raising tension, why wouldn’t you want to indulge? This entry was posted in Review and tagged alien, alien 1979, film review, horror films, ridley scott, sci fi horror, sci-fi, sigourney weaver. Bookmark the permalink.